How is Jordyn Woods Related to Will Smith? 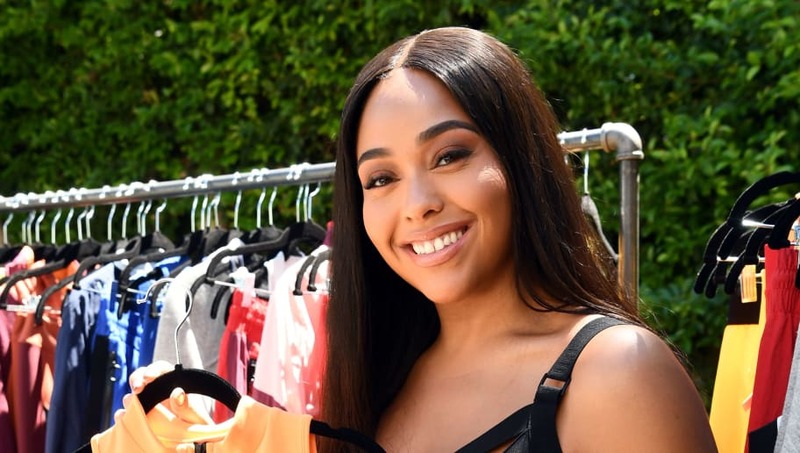 Chances are many people didn't know who Jordyn Woods was up until a week ago, and now she's in headlines on just about every single entertainment publication out there. The aspiring model was allegedly caught hooking up with Tristan Thompson, who has been dating Khloé Kardashian on and off since 2016. While this is bad in itself, what makes the situation way worse is that Jordyn is Kylie Jenner's best friend. Jordyn is now appearing on Red Table Talk, Jada Pinkett Smith's Facebook webseries, in which she will likely discuss the whole scandal. Fans of the Kardashians know Jordyn has a special connection to the Smith family, so this episode will surely get real. While many have been wondering how exactly Jordyn and Will are related, the short answer is that they're not. However, Jordyn's mom Elizabeth Woods is such good friends with the Smiths, Jordyn even calls Will her "uncle." Jordyn is also incredibly close friends with Jaden Smith, who is actually the person who introduced Kylie and Jordyn. While the Red Table Talk episode is bound to get emotional, we know Jada, daughter Willow Smith, and mom Adrienne Banfield-Norris will have Jordyn's back. And Will, probably, from the sidelines.